The gentle bus chair which there is in the arm of mom! First mom, daddy are reliable, too! I easily bathe a baby alone and am a washed bathing aid. 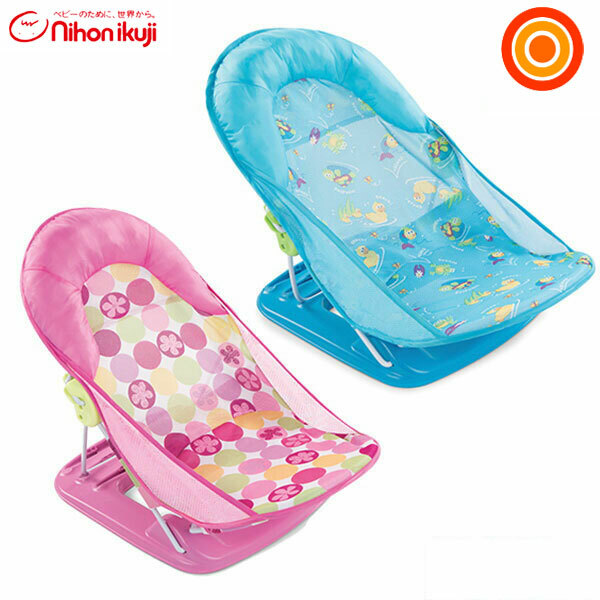 ●With mesh which is kind to skin and headrest which a baby can sit down on in peace. 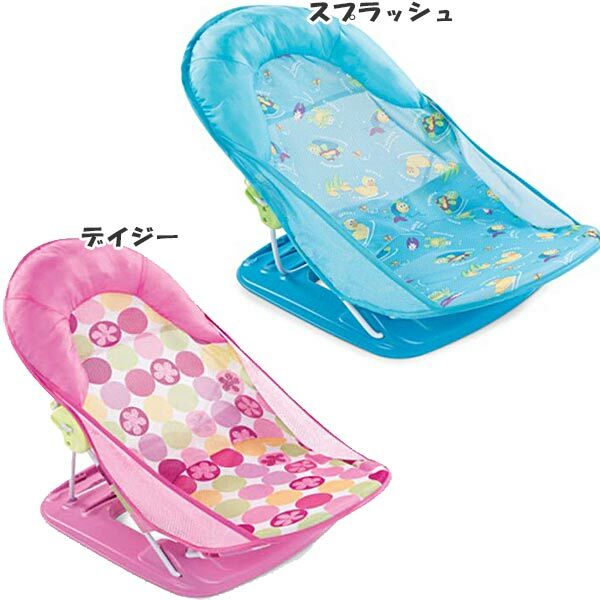 ●As is three phases of expressions to recline; at an angle of the preference of the baby! ●It is foldable and can receive it compactly, and carrying around is convenient for outing. 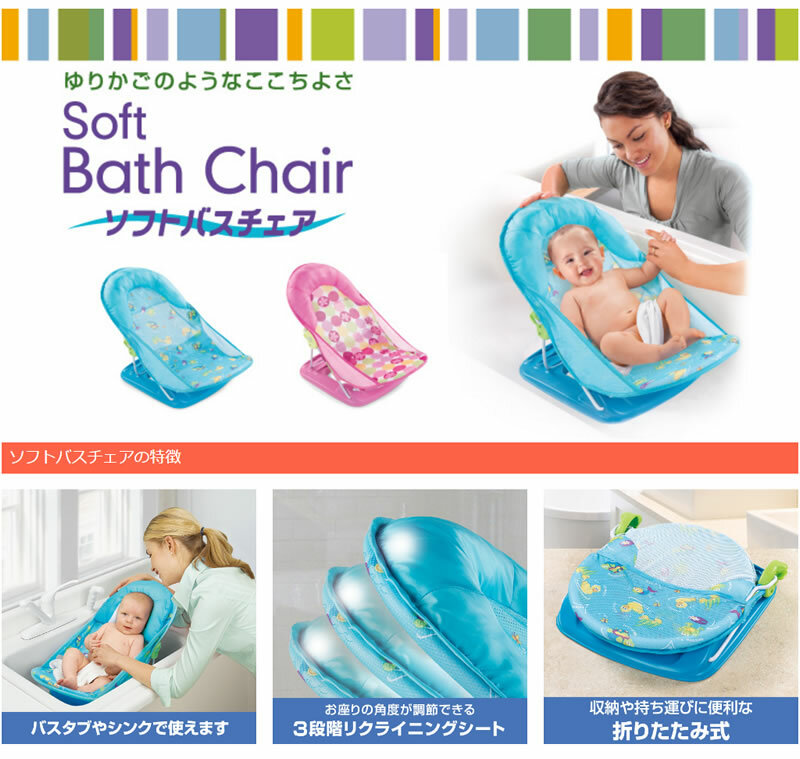 ●The child can take a bath in a cute pink pattern very cheerfully, too. ※Sending it to Okinawa, some areas charges the postage separately. If you do a return, you are responsible for all return shipping fees and service charges. 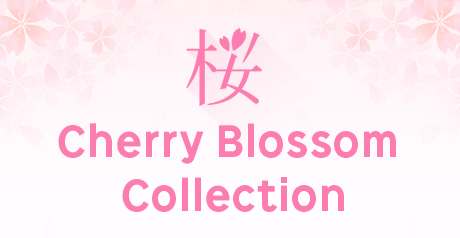 ●We cannot accept returning and exchange of the item in the following case. We appreciate your understanding. The item that was received more than 8 days ago. The item that has been used, repaired, washed or cleaned. 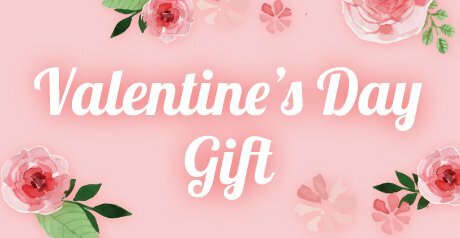 Item whose delivery statement and tag are lost. Item that you caused the dirt and scratch. The case where condition of the item at returning is quite different from that of receiving (including box and accessories). Products with their packages open. If you have received a defective item, please contact us including the details and picture to proof the defective item.